Electrical and electronic products are increasingly hard to repair, not upgradeable and often unsupported by manufacturers beyond their warranty period. As we produce more and more of these items, global levels of electronic waste are escalating beyond our control, causing huge amounts of environmental degradation and posing serious health risks to communities around the world. Governments are beginning to notice the global urgency of this topic. 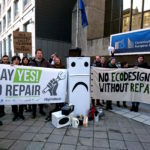 The ‘Right to Repair’ campaigns in the United States pushed for manufacturers to be legally obliged to release manuals to the general public, and recently the European Parliament voted to make consumer products more durable and easier to repair. However, the voice of concerned citizens and their discontent with the status quo are rarely part of these conversations. 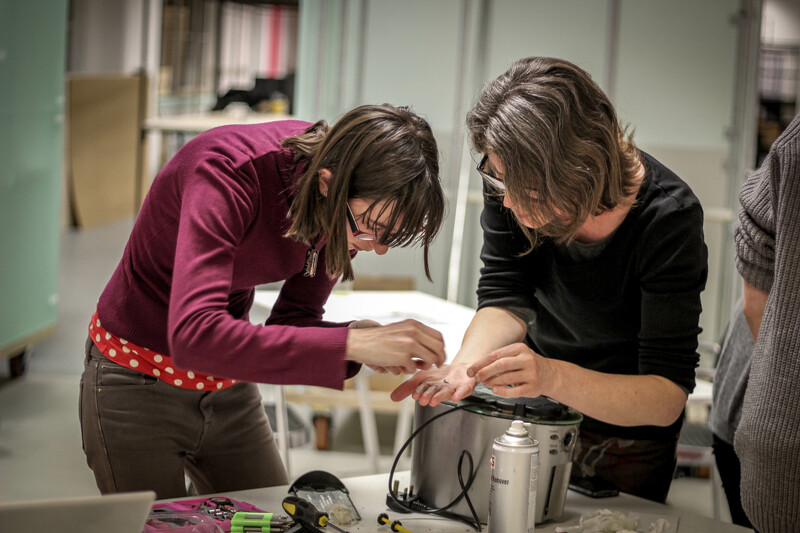 As organisations coordinating community repair events, we accumulate vast amounts of information from first-hand experience about recurrent faults and the challenges we face in repairing them. With the weight of evidence behind us, we can make our voices heard. 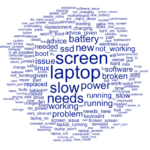 Each item in our database represents a citizen who took hours out of their life to learn what went wrong with their device, and to learn how to fix it. This makes our data more powerful than any petition or online complaint. Changing the way we make, support and repair products is a task that requires more than what any one organisation can do alone. 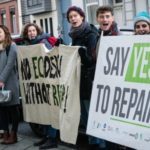 By compiling insights from thousands of community repair events worldwide, we can build a case for more durable and repairable products that will be hard for manufacturers, designers and policy-makers to ignore.